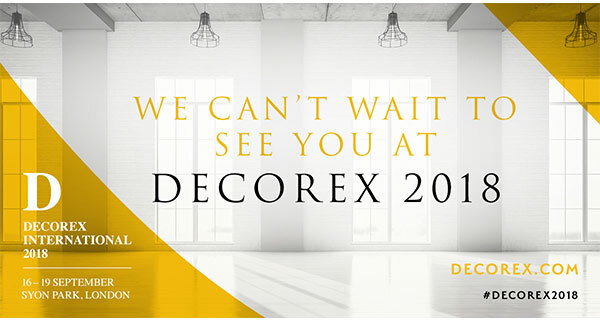 Decorex International is one of London Design Festival’s five key destinations and we’re thrilled to be showcasing our custom-made luminaires at the luxury show, which runs from 16 – 19 September at Syon Park. At Nulty Bespoke we design and manufacture every luminaire to answer each client’s specific needs. A selection of our handcrafted lighting commissions for private residences in Belgravia and Notting Hill, along with those for restaurants and the workplace will be on display at our stand E44.